Eskimo Ice Auger Parts at the best price on the web and enjoy our flat rate $7.95 shipping for your complete order and additional discounts for larger orders. Our secured checkout has 128 bit encryption and open 24 hours a day for easy ordering. 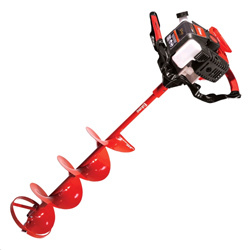 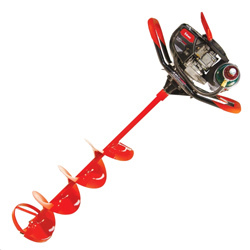 Simply choose your model to find the Eskimo ice auger replacement parts you need!